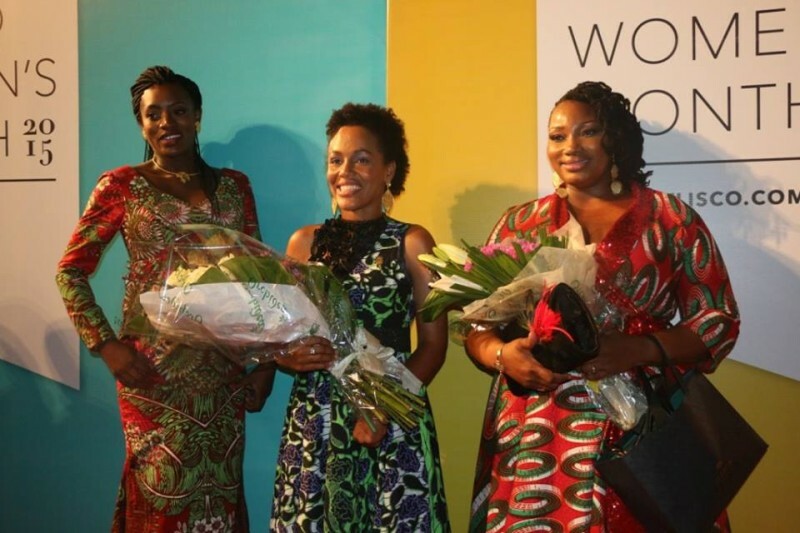 Last weekend Authentic Dutch wax brand Vlisco, concluded their month-long celebration of the third annual Vlisco Women’s Month campaign with a star-studded award ceremony and fashion show in Accra, where Future of Ghana Top 30 U30 pioneer Elizabeth Akua-Nyarko Patterson was announced as the 2015 Vlisco Ambassador. 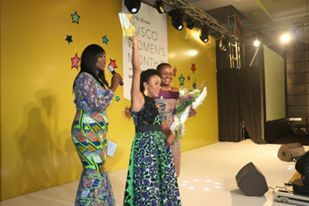 On winning the award she said: “It’s a profound honour to be associated with the Vlisco brand and carry the torch from my predecessor, Eugenia Tachie-Menson, who performed her role so well. I am incredibly honoured to fill the shoes of such great women. 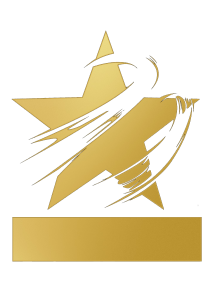 I want to thank everyone who voted for me and I’m looking forward to the year ahead. The night featured performances from singing sensation Gena West and multiple award-winning neo-soul vocalist Efya as well as the funky sounds of the Afro Maestro Orchestra, a group that combines African beats with traditional classical instruments in an incredible fusion. The young and talented singer Maame Esi and Heroes Dance Group also gave great performances at the show. Congratulations to Elizabeth on yet another accolade. You can read her Future of Ghana profile here.